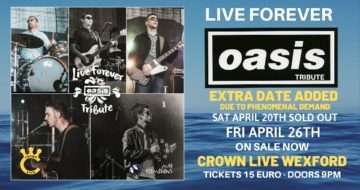 Live Forever- Oasis Tribute Band- second date added due to demand! After selling out their first date in record time, we thought it only fair to those who didn’t get a ticket first time around another chance. 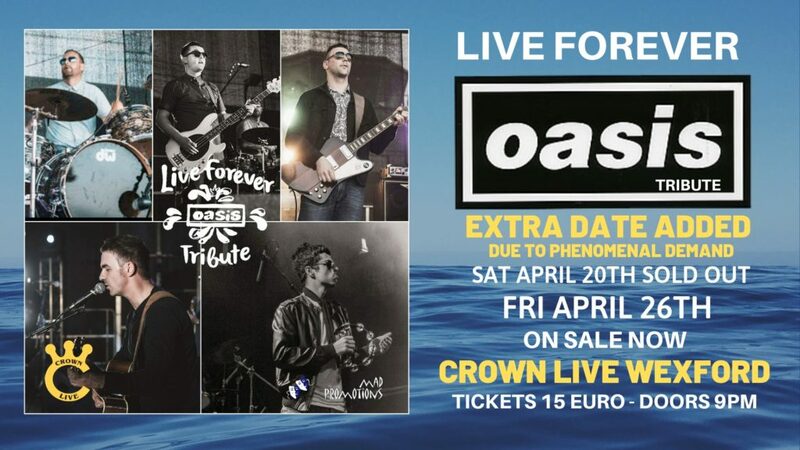 It’s going to be another sell out, so get your tickets today!